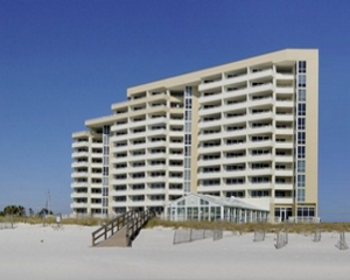 Gulf-front beach condo - Perdido Key Florida Condo FSBO at Perdido Sun has exceptional sunsets and is priced to sell. Beautifully furnished and rent-ready home with a sleeper sofa & spacious balcony overlooking the Gulf of Mexico. Villago Town Center, with shopping and restaurants, is just across the street for your convenience. Perdido Sum Amenities include a large enclosed heated pool, a spacious outdoor pool with large sundeck area just foot steps from the white-sand beaches, community room with kitchen, fitness facility, spacious entrance with reception area.